Are you looking for a wedding venue? Thinking of having a wedding reception or banquet event in the Indian River area? 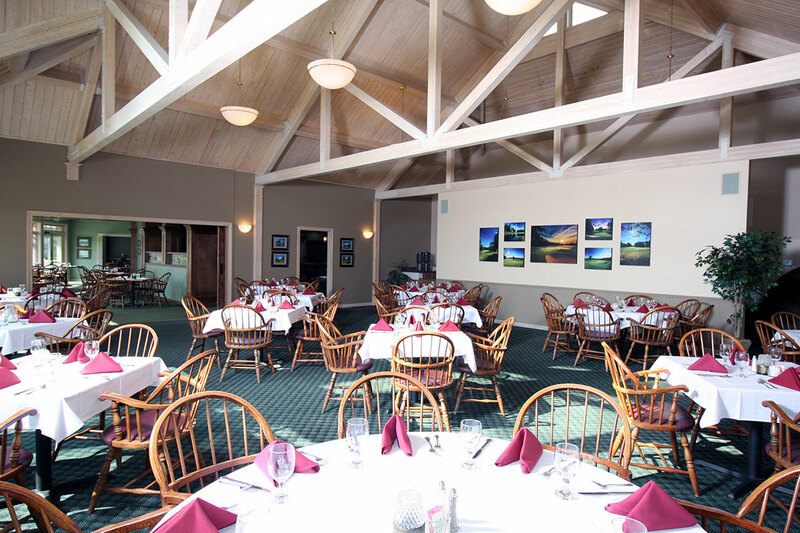 Our beautiful facility can accomodate up to 160 guests, and our Event Menus and Staff are sure to please. We offer both plated and buffet style meal options as well as cocktails, appetizers, soup/salad, desserts on our wedding reception menu - the combinations are endless! Indian River Golf Club even has a dance floor and can help find entertainment for your event. Please contact Executive Chef Terry Louzon by phone 231-238-8515 or by email IRGCfoodandbeverage@gmail.com to reserve your special day! 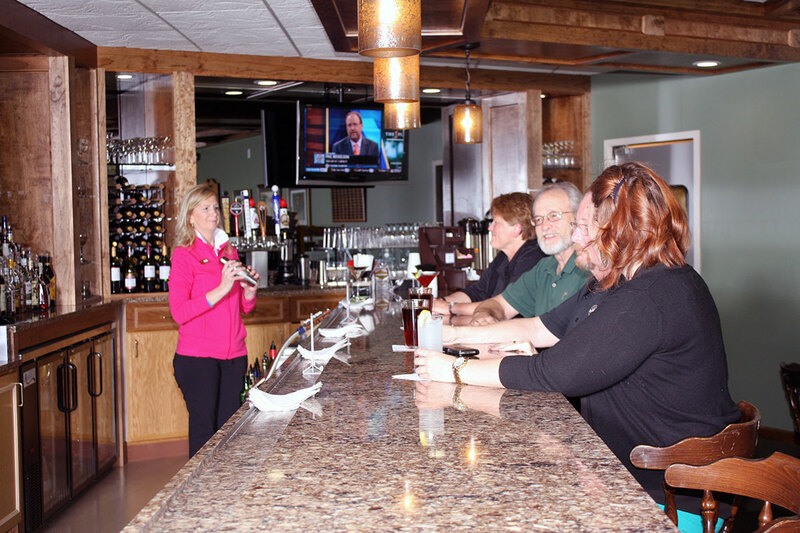 Be sure to Check out our Event Menus. Keep in mind, if you do not see your favorite dish we are ALWAYS happy to recreate!